I've got several cards to share today! I'll start with my Papertrey Ink challenge projects. 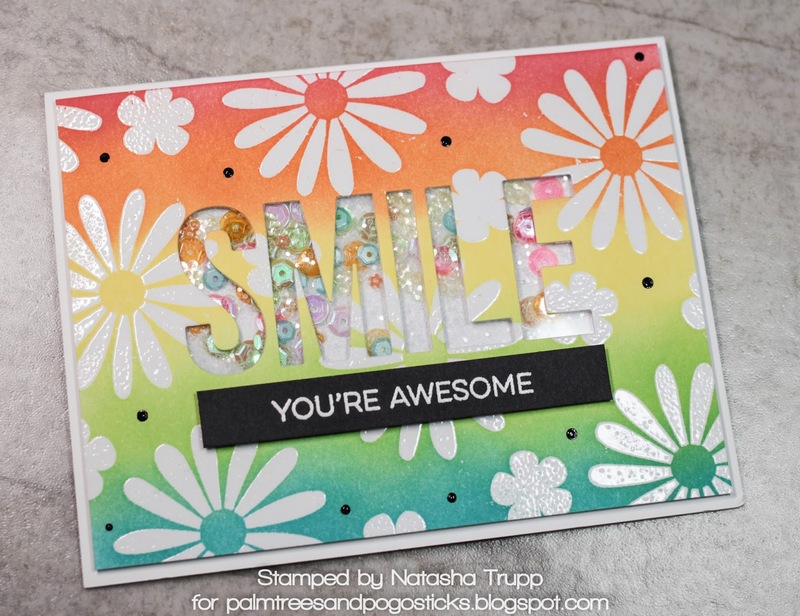 First, the colour challenge card. I chose Betsy's palette: Royal Velvet, Winter Wisteria, Tropical Teal, Aqua Mist and Green Parakeet. I started with making a few watercolour backgrounds using the Smooshing technique. I loaded up a large block with all 5 inks, spritzed with water and stamped. 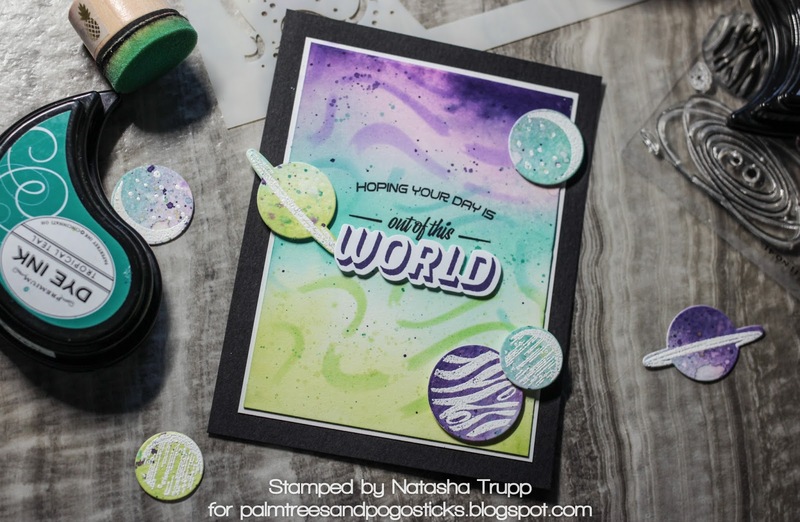 I added a few splatters and decided that the colours would look fun with as planets. I die cut a few from Out of This World and decorated them further with the coordinating planet images. For the background, this was also one of my previous smooshing techniques. Because of the type of paper I used, it was less subtle. In order to make it more interest, I added more splatters and then I used one of the stencils from the kit and the corresponding inks. Now, onto the MFT Olympics! The goal was to use at least 3 MFT stamp sets. I used a dragon from Magical Dragons, a heart balloon from Adorable Elephants, and the sentiment from Bitty Bears. I also brought in a 4th MFT image product- the ray stencil. The card is pretty basic. 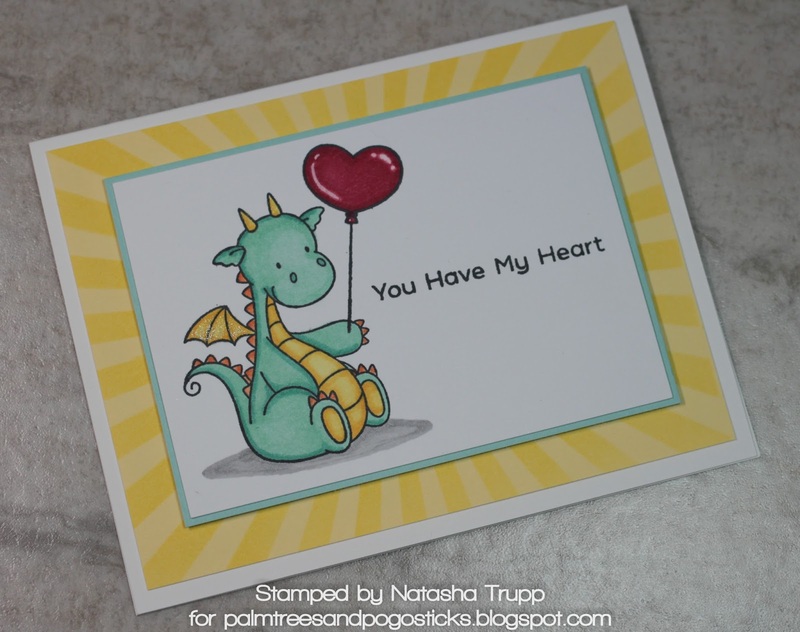 I stamped and arranged the dragon with the balloon and then coloured it in with Stampin' Up markers. I blended coordinating ink on the Lemon Tart background to add the ray pattern. 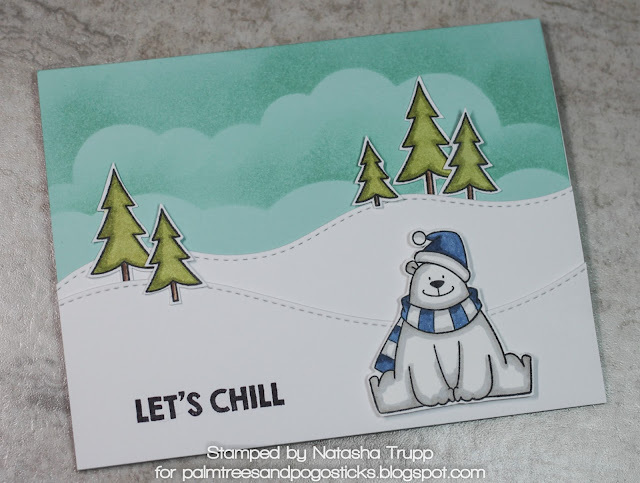 For this challenge, the card could be in any style, but had to feature a winter theme. I brought out Polar Bear Pals, Beast Friends, and Paradise Penguins for the stamps. I coloured these with Stampin' Up markers again. For the background I used the Stitched Snowdrifts and the Cloud stencil. For this challenge,you had to choose a card type and a technique. 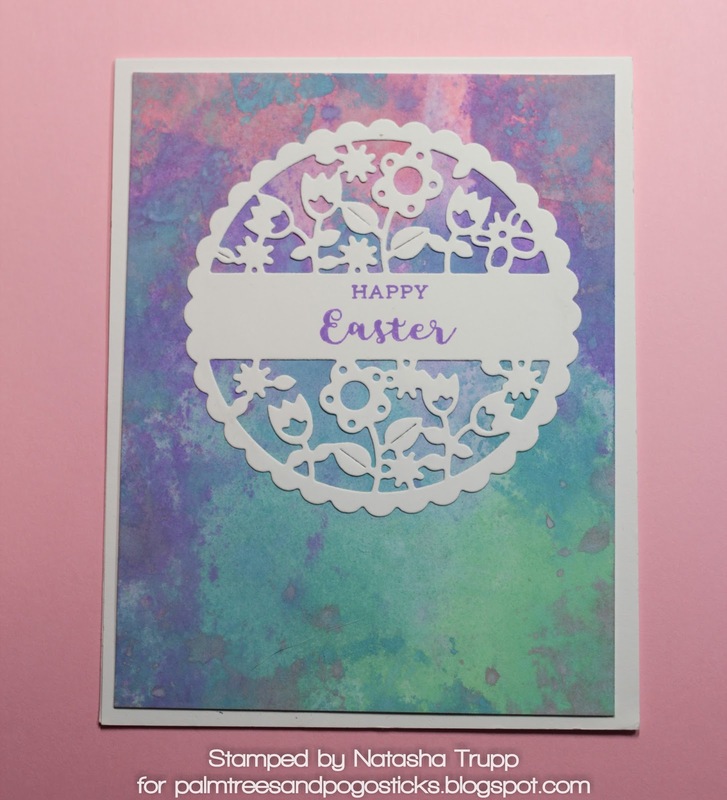 I chose the card type of Shaker and the technique of Emboss Resist. 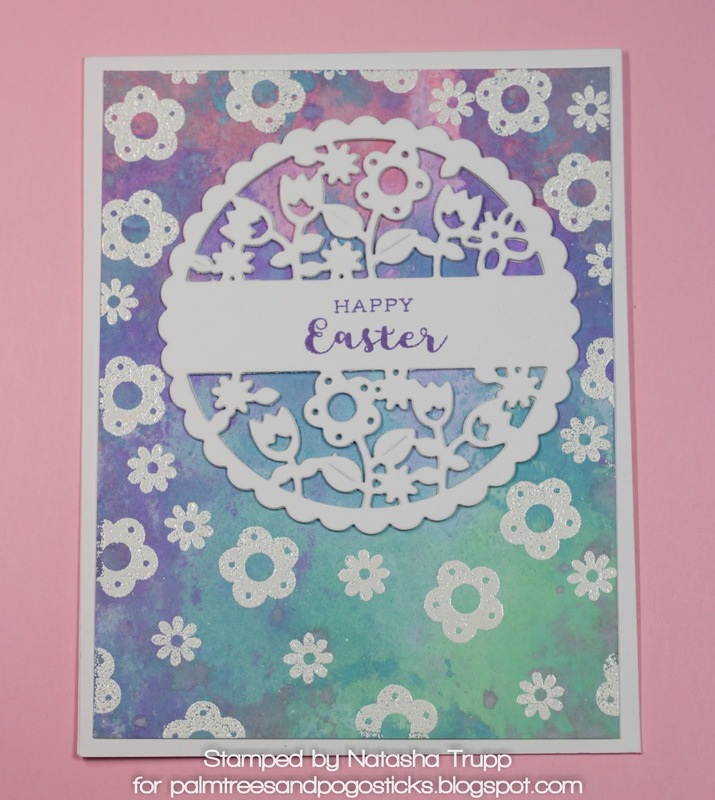 I embossed two flowers from Desert Blooms in white embossing powder. I blended several distress inks over that. Next I die-cut the word Smile out of the background. That's where I made my shaker card! To finish it off, I added a white embossed greeting and some black nuvo drops to the background. 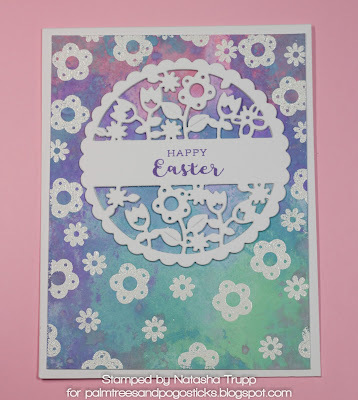 This card is the one I made for my sketch challenge over at Clean & Simple Stamping. It was a nice quick card made with the retired MFT set Pretty Poppies. I found time for a few challenges for the Papertrey Ink festivities this week. My second card is for the Transformation challenge. 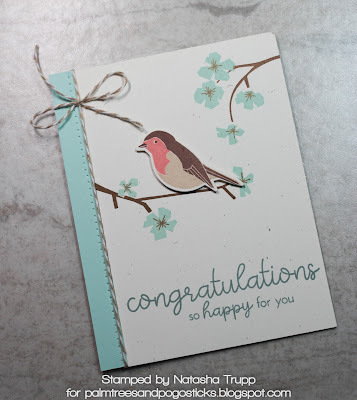 This is a card I made using Distress Oxide inks and the Cutaway Tags: Spring several months ago. I don't mind it, but it is a bit flat. 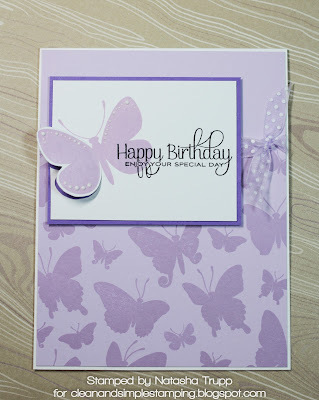 I decided to transform it by adding some of the coordinating stamps and embossing them in white. I also cut out a few more layers of the tag and layered them on top of my original tag. I like the added dimension it gave the card. My third card is for the floral challenge. 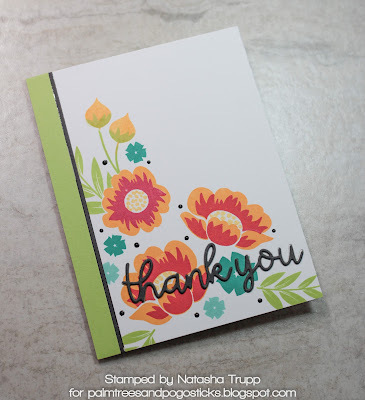 I love Gran's Garden, but don't have the dies, so I decided to do a one layer scene with the flowers.I finished it off with the Ways to Say: Thank You die and a few black Nuvo drops. 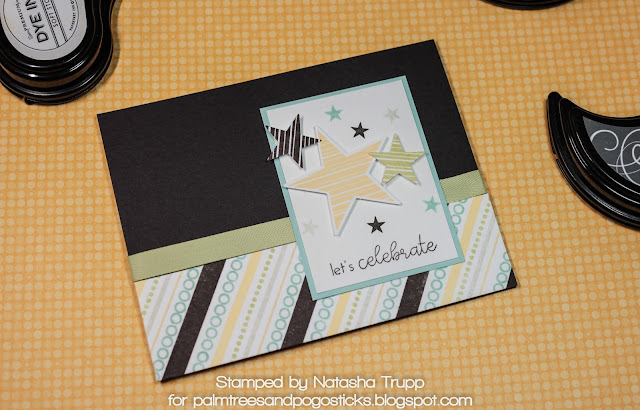 My fourth card is for the use a retiring stamp set challenge. 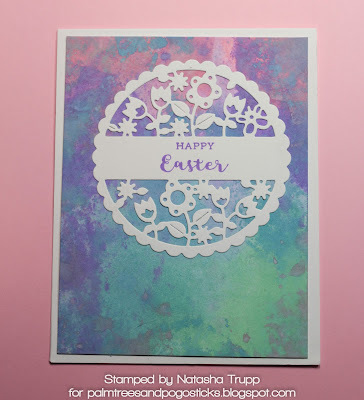 I also made this one to work with my sketch this week at Clean and Simple Stamping. I used mostly Lilac Grace and the Beautiful Butterflies set. My final card is for the Use Dies Only (no stamps allowed!) challenge. This card looks much better in person. I used the dies from the XOXO set and a few hearts from a retired set (sorry I don't have the name- it was designed by Maile Belles and featured speech bubbles). I cut out the hearts from Lovely Lady, Hibiscus Burst and Pure Poppy. 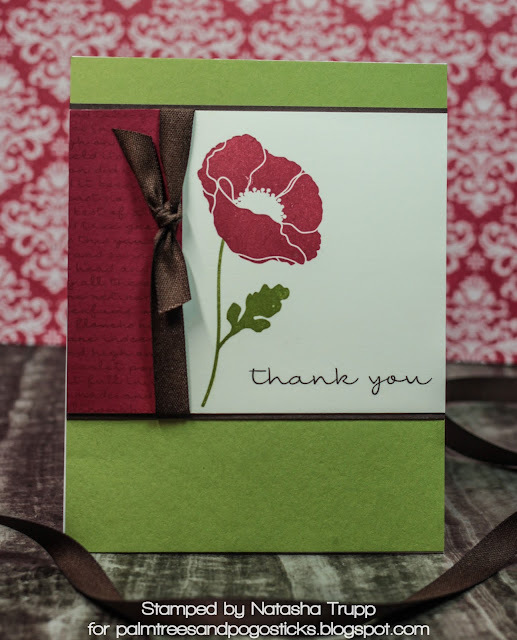 I also used the stitched rectangle from the Noted: Scalloped Vertical die for my main image panel. 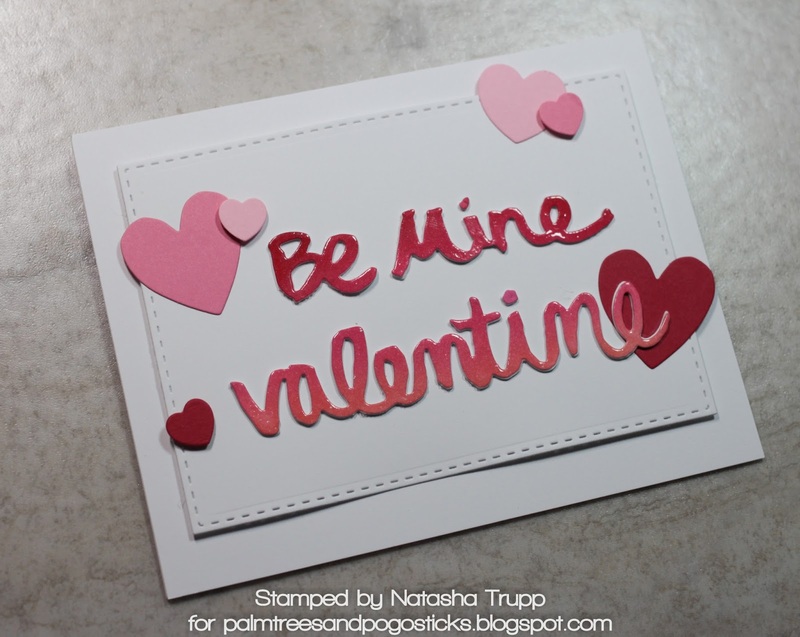 I die-cut several layers of the "Be Mine Valentine". Before die-cutting the final layer, I blended the a few inks. Once cut out, I embossed them with clear.